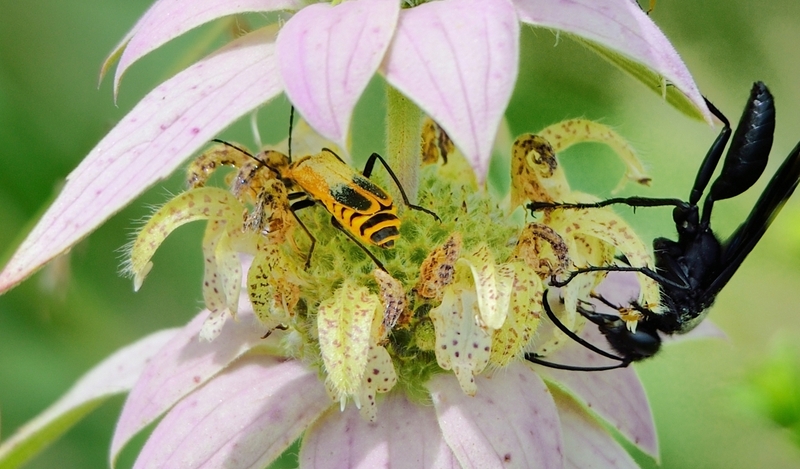 Two insects on Dotted Horsemint (Monarda punctata). Photo by Robert Carlson. Have you noticed you have cleaner windshields these days? That there are fewer bugs messing up your view? Well German researchers have found that it’s not just a coincidence — it’s a fact. A recent research study indicates that flying insects in Germany have declined by a seasonal average of 76%. Tracing back through 27 years’ worth of records kept on insects by 63 German Nature preserves, researchers found there is a definite decline in flying insects. 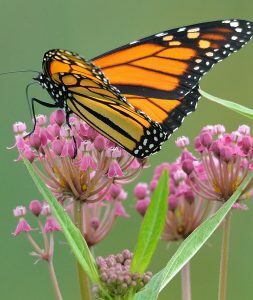 Monarch butterfly on Swamp Milkweed (Asclepias incarnata). 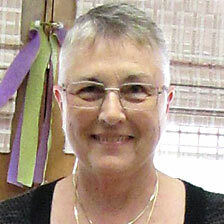 Photo by Robert Carlson. Bee hovering at Purple Prairie Clover (Dalea purpurea). Photo by Robert Carlson. It’s a “catch 22.” I think it’s obvious to everyone, if insects decline, so will birds and other animals that depend upon insects for their livelihood. 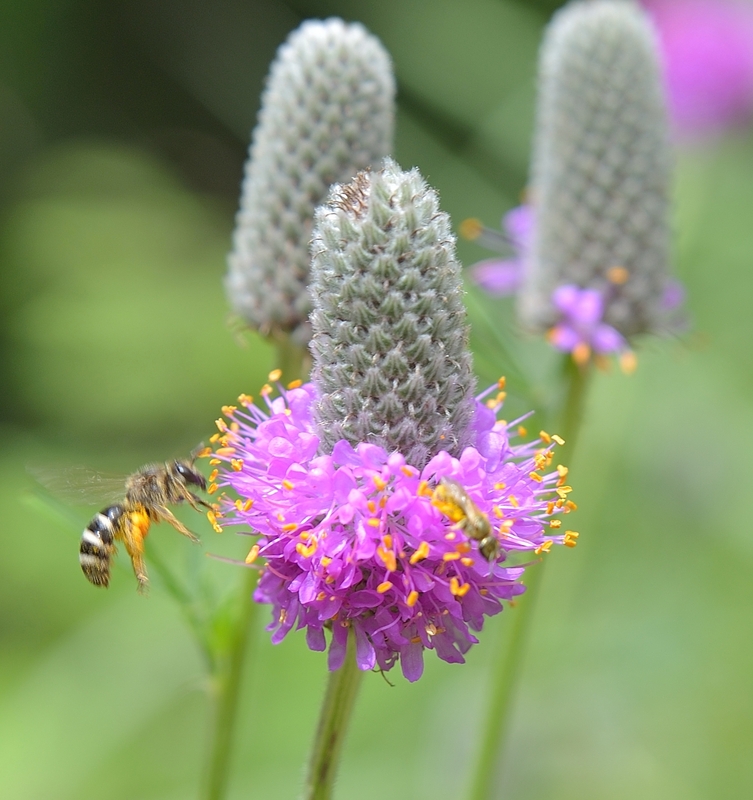 Plants, whether natural or cultivated, will suffer as the pollination services of the insects and birds decline, as will all other creatures as ecoservices provided by insects decline. It becomes obvious the circle of life will start to slow down and eventually spin out of balance, leading to hardship. It’s a “no-win” situation for everyone including humans. 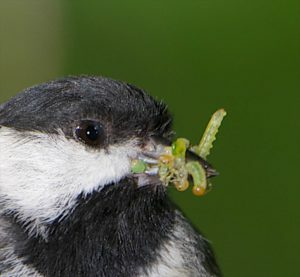 Chickadees feed 300+/- caterpillars to their chicks daily. Photo by Doug Tallamy. 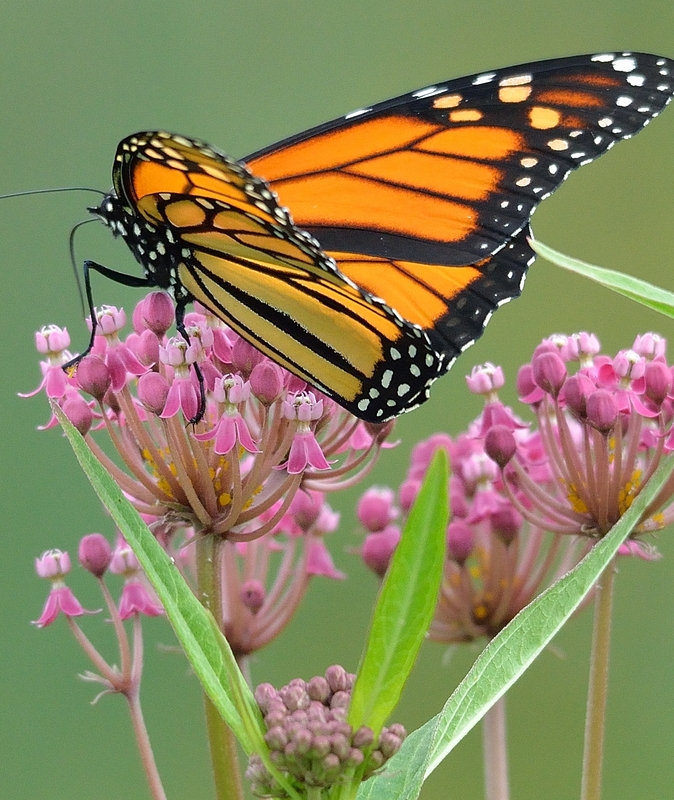 As native plant enthusiasts we know the development and the changing landscape have affected the habitat of all creatures, not just the insects. We also know many of the present agricultural practices are aimed exclusively at eliminating a variety of insects. So its our job to make up for the loss of habitat, and to lobby USDA and the USEPA to be more stringent in their approval of chemicals used in herbicides and insecticides. A good source of information about protecting invertebrates and their habitats is the Xerces Society.